Health Minister Roger Cook has responded to concerns raised by members of the LGBTIQ+ community regarding the speed at which the state’s LGBTIQ Health Strategy is being developed. Last week several leading health organisations and prominent community groups shared their concern that the Western Australian Health Department had set a timeline for the development of a LGBTIQ+ specific health strategy that was rushed and would not allow for the most beneficial outcomes. Returning from leave today, Health Minister Roger Cook said the strategy was a priority but he had asked the department to review their timelines. 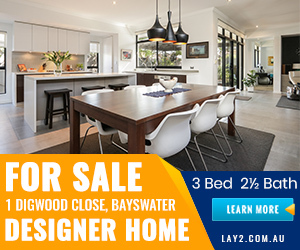 “I received a letter from concerned LGBTI community representatives about the proposed timescale for the LGBTI Health Strategy for Western Australia.” Minister Cook said. “The proposed timescale reflected the importance of developing this Strategy, which will underpin efforts to address the poorer health outcomes found within the LGBTI community. 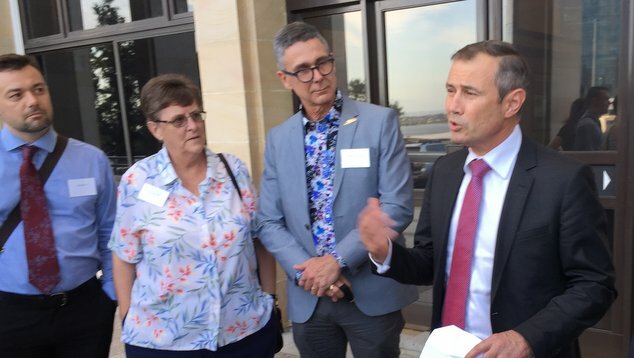 “I’ve asked the Department of Health to review the proposed timescale and ensure the LGBTI community has every opportunity to input into the Strategy.” the Minister told OUTinPerth. The McGowan government announced the development of the strategy in November 2017, applications for providing consultation services for the strategy closed today. Graeme Watson, image: Roger Cook announcing funding for the LGBTIQ Health Strategy 2017.